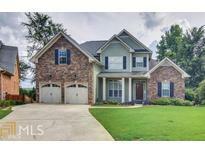 Find Covington, GA Foreclosures for sale. View Photos, Maps and MLS Data Now! Also Features Living Room With Fireplace, Spacious Master Suite, Hardwood Floors, Carpeted, Nice Kitchen With Breakfast Bar, Great Front Porch, Fenced Backyard And More! Located In Great Neighborhood. MLS#6524045. Solutions First Realty, Llc..
Avonlea - Sold As-Is, No Disclosures. Make Your Appointment Today! 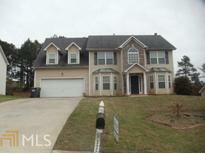 MLS#8545242. Prestige Mj Realty, Llc. 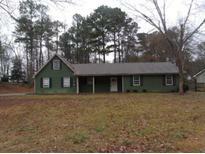 Located In A Nice, Quiet Subdivision Convenient To Shopping, Dining And I-20 Access. MLS#6513382. Linda Youmans Realty Inc.. Mold Seen On Carpet In Basement. 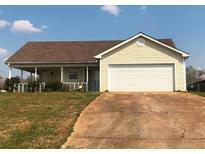 MLS#8525544. Betterson Realty. Weatherford - Established Lake/ Hoa Community. Minor Tlc To Exterior. MLS#6123137. Dorsett Realty Group. Decks & Porches To Enjoy The Views & Outdoor Living. MLS#8452616. Lee Staples Realty, Inc..
Glen Echo - Oversized Great Room, Plenty Of Entertainment Space, Master With Sitting Area, Tons Of Storage, Sitting On A Large Level Lot. Potential Short Sale MLS#6030835. Mccoy Realty Group, Llc..